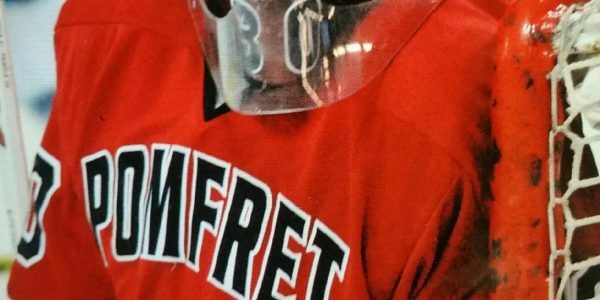 Bourne, MA – Framingham is one of many high school hockey programs that understands specialized goalie training with GOALIEDEV is essential to the success of their team. 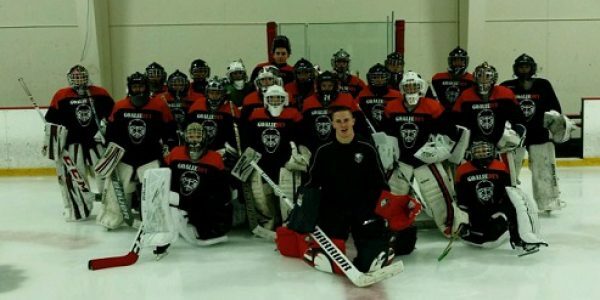 Year after year high school programs that work with GOALIEDEV have greater success. This year has been no exception. 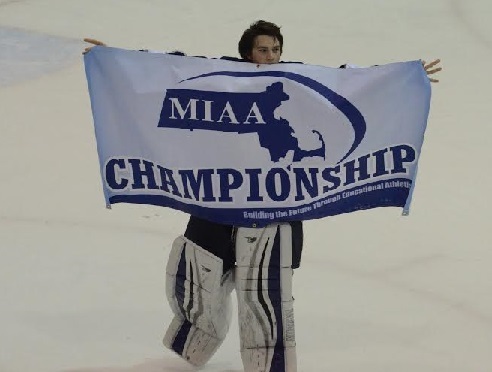 On Sunday, Framingham’s Alex Moore made 24 saves to backstop Framingham to a 2-1 victory in double OT. 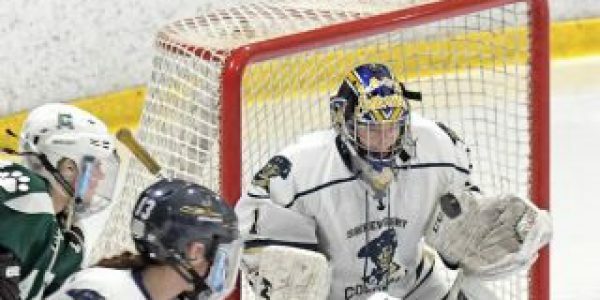 With the win, Framingham will meet the winner of Monday night’s North sectional final between Andover and St. Mary’s in the state final at the TD Garden. 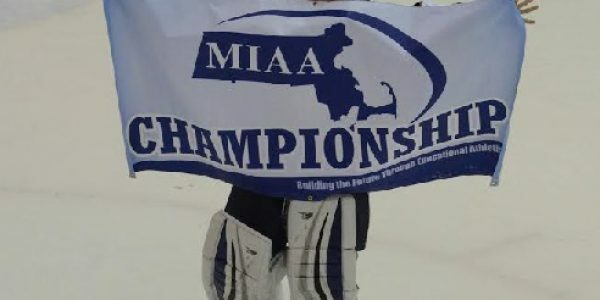 Congratulations to Alex and the rest of his Framingham teammates and best of luck in the finals! 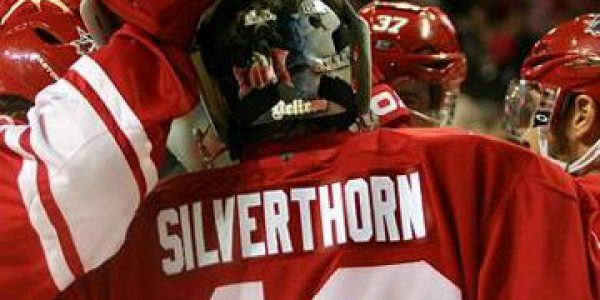 ← Previous Previous post: ANOTHER GREAT GOALIE CAMP!